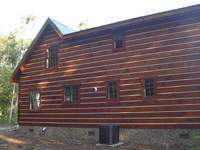 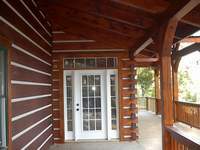 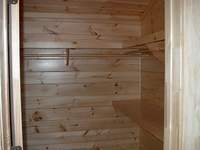 Newly constructed log home in Meadows of Dan. 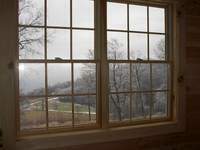 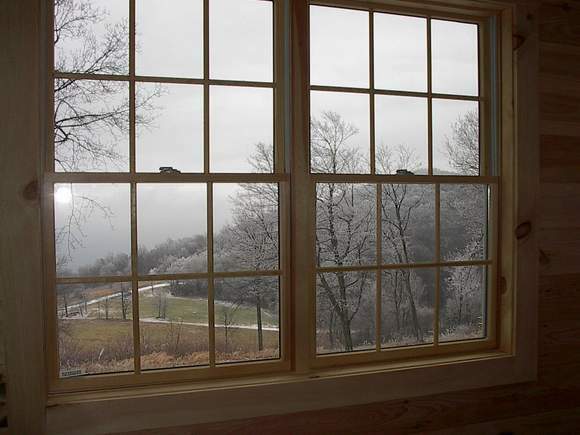 Enjoy the view from the master bedroom, upstairs bedroom and the great room full of windows. 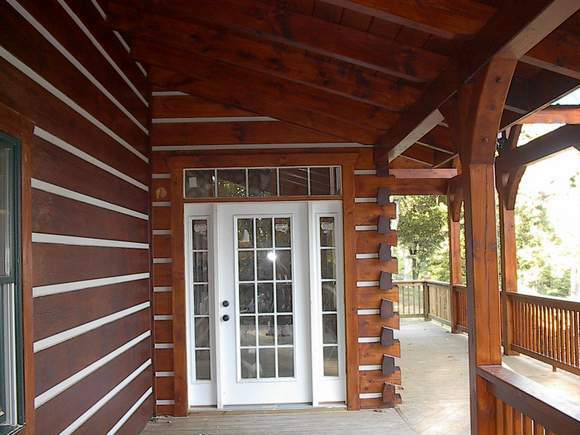 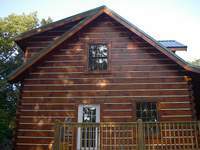 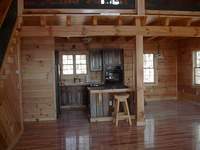 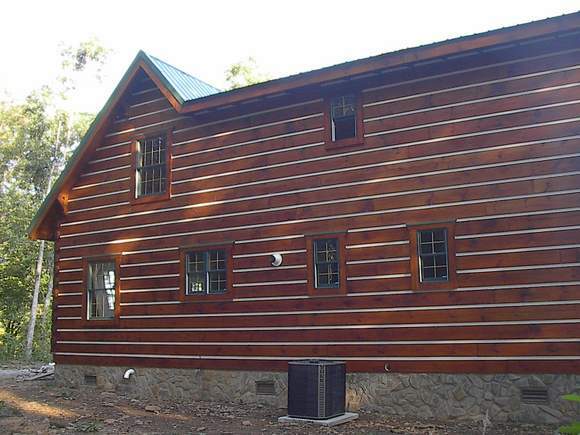 This two bedroom, two and a half bath log home is FINISHED! 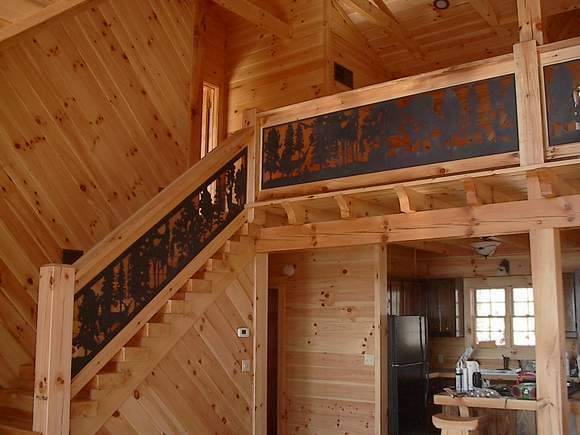 The second story bedroom has its own full bath. 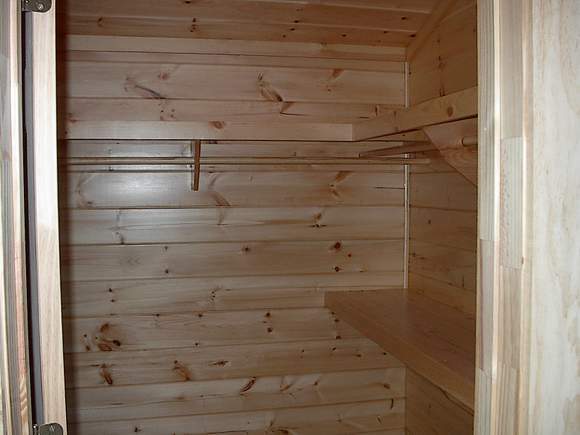 There is a jacuzzi tub in the main level bath. 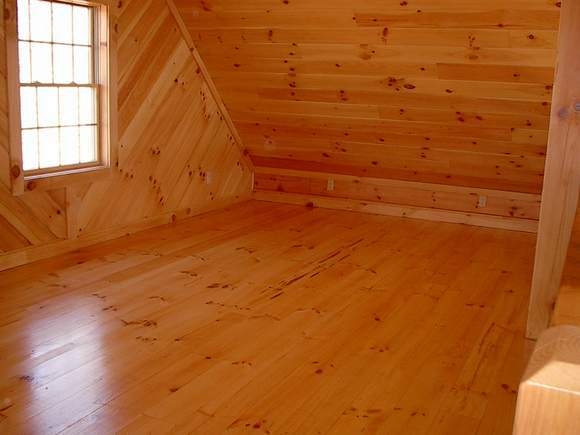 The loft area can be a third bedroom or study or anything you would want. 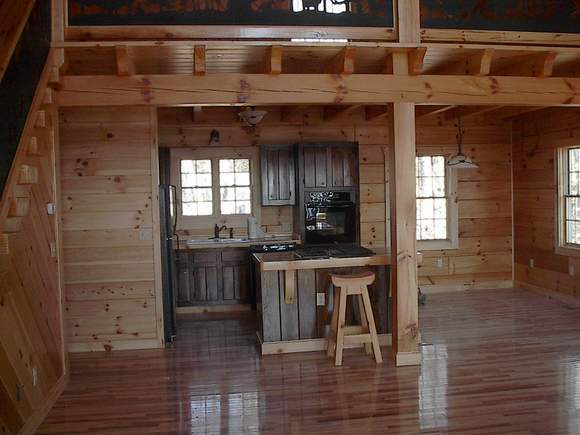 The kitchen is open and airy with a cook-top island, large oven, refrigerator and dishwasher. 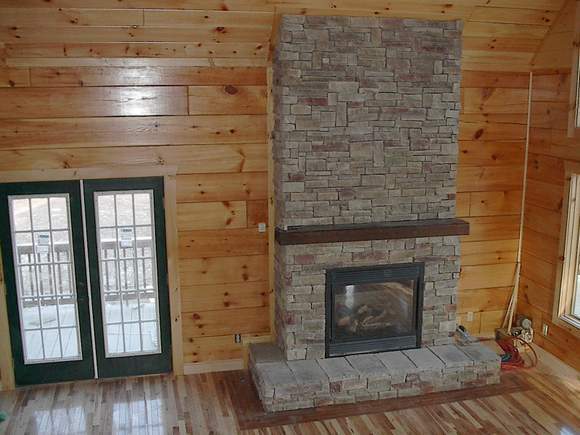 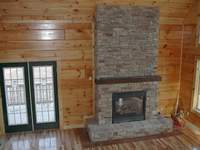 The great room is completed with a gas log stone fireplace. This home also sits on 2.2 acres. 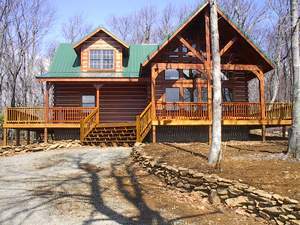 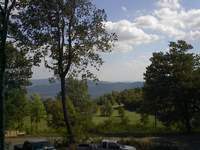 Close to the Blue Ridge Parkway, Mabry Mill, Chateau Morrissette, and Floyd, VA. Make this your permanent residence or mountain get-a-way!! 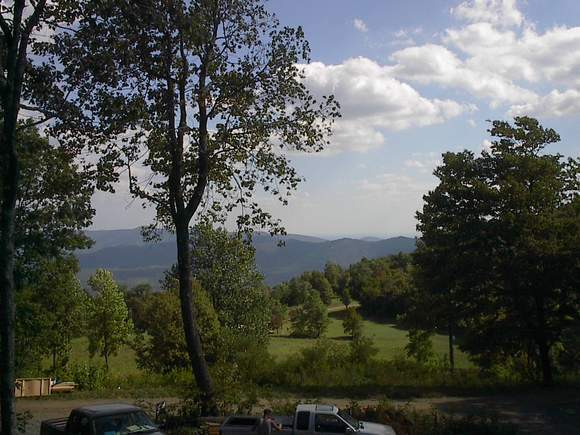 Another look at one of the views.